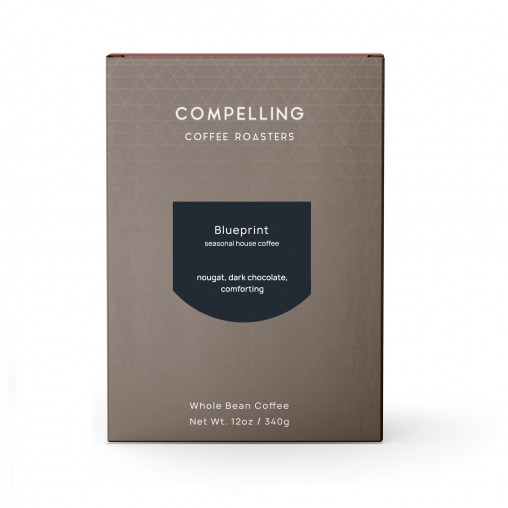 We want Blueprint to be your daily drinker, crisp, chocolate-y and smooth. It’s a warm blanket of a coffee. Great with milk. 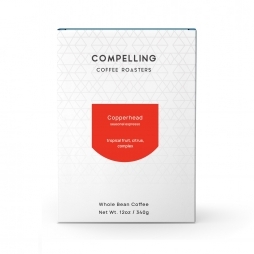 This is an accessible coffee that appeals to dark roast and sweetness-driven specialty roast lovers alike. 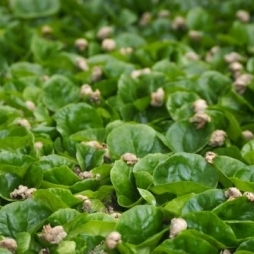 It’s a dense, high-grown lot from the freshest crop season, roasted to a medium/medium-dark level, where caramelization accents the bean’s origin flavors without becoming overwhelmingly bitter. Our “house coffee.” Roasted for sweetness, accessibility, and comfort. Darker than our seasonal single origins.